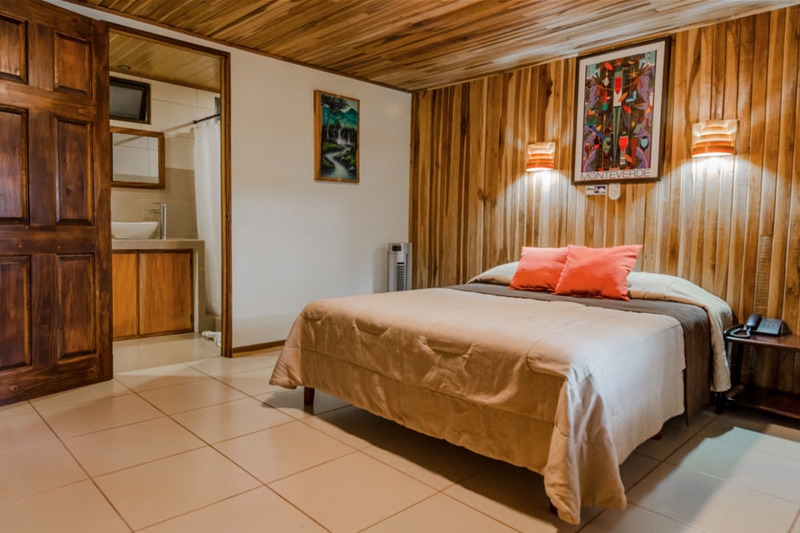 Inspired in Monteverde 80’s architecture, Monteverde Country Lodge offers a traditional and cozy ambience, environmental responsability, high quality conveniences and the kindness you can find only in Costa Rica. Enjoy your visit to the Most Famous Colud Forest in the world while you spend your Vacation with us. 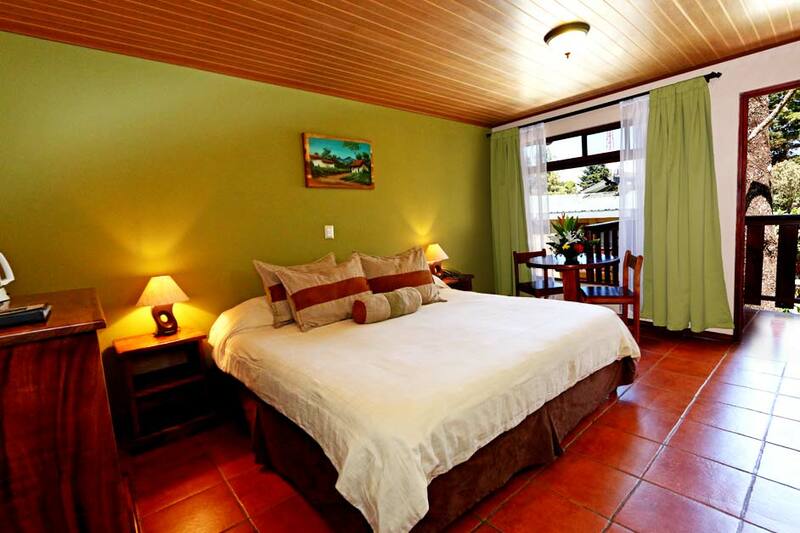 Superior rooms offer wireless internet access and views of the tropical gardens and surrounding forest. 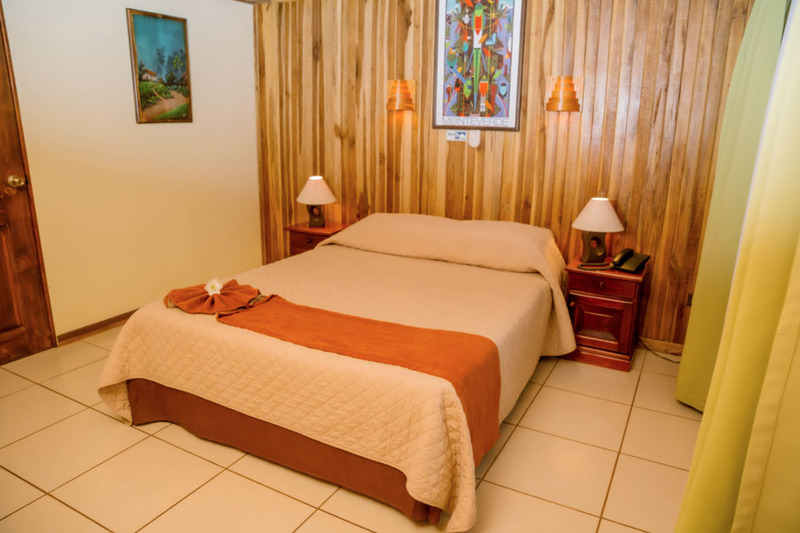 Cable TV, coffee maker and coffee from Monteverde, safe box, telephone, insulating curtains, hot shower, complimentary cosmetics, hair dryer, room service, etc. 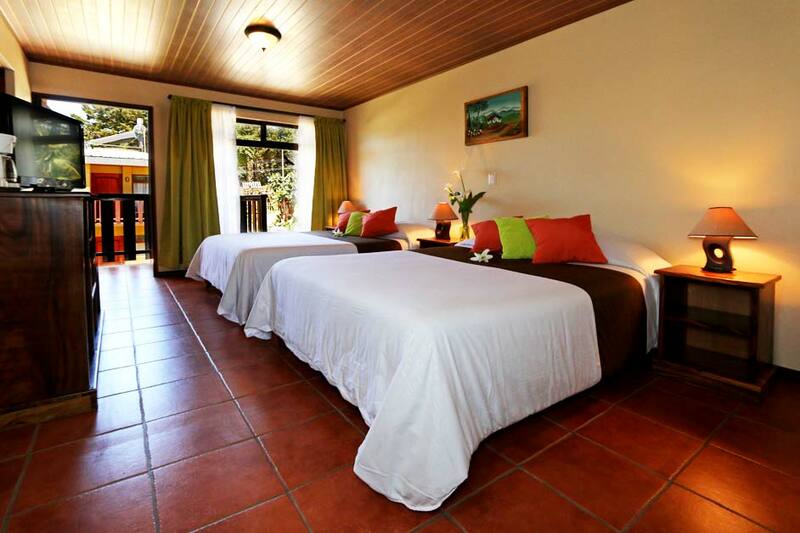 These are our newest rooms, more spacious, clearer and airy with extra amenities. The balconies and corridors become a pleasant extension of the room. King beds available for couples upon request. Extra beds and rollaway beds are available upon request. * Age 0-11: Free if shared with parents. (Max. 2 per room) Up to 11 years old: extra person rate. 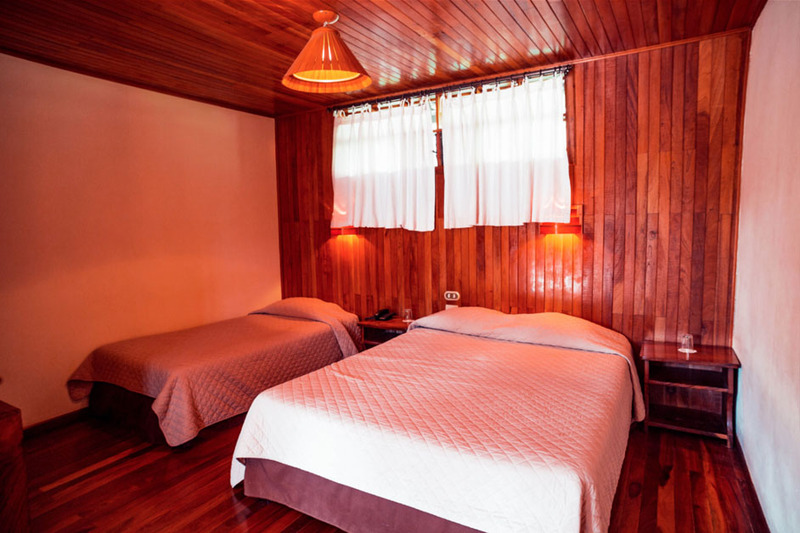 These rooms preserve the original style of the first Monteverde mountain lodges. They are equipped with modern amenities such as cable TV, telephone, safe box, insulating curtains, hot water shower and a very cozy atmosphere. 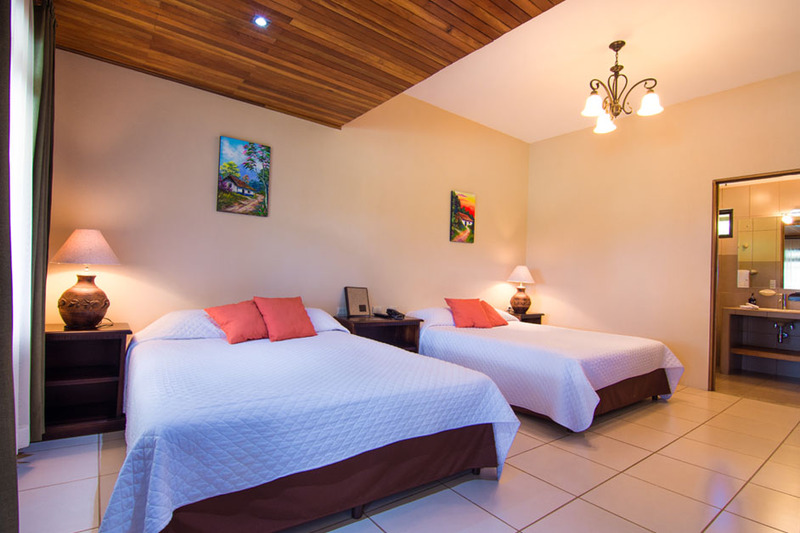 Rooms surrounded by gardens, patios, fountains and wide corridors and passageways that create an excellent combination for rest and enjoyment. Enjoy a good book, a glass of wine, a pleasant time of music and forget about everything else. Folding cots available on request. 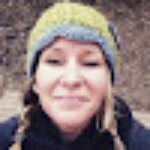 We loved this hotel! 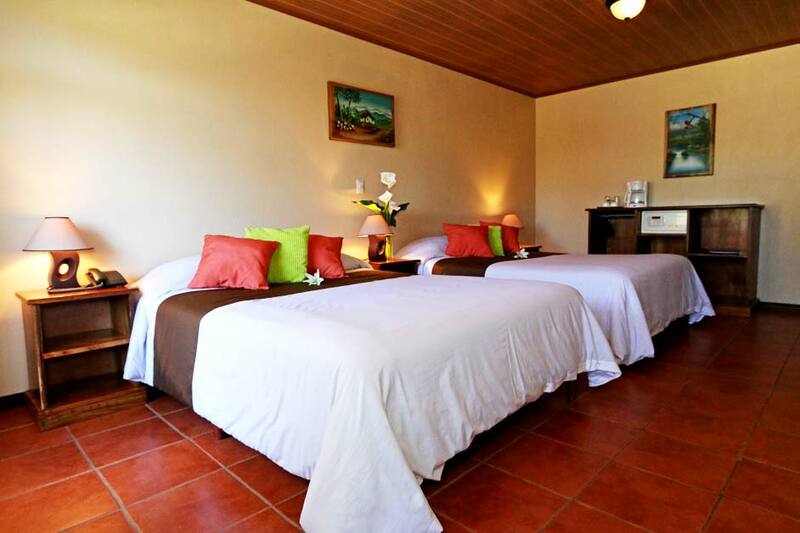 Clean, well maintained and close to all the Monteverde fun! We liked the balcony area to sit and have coffee. A beautiful view on a rare clear day and lovely gardens. 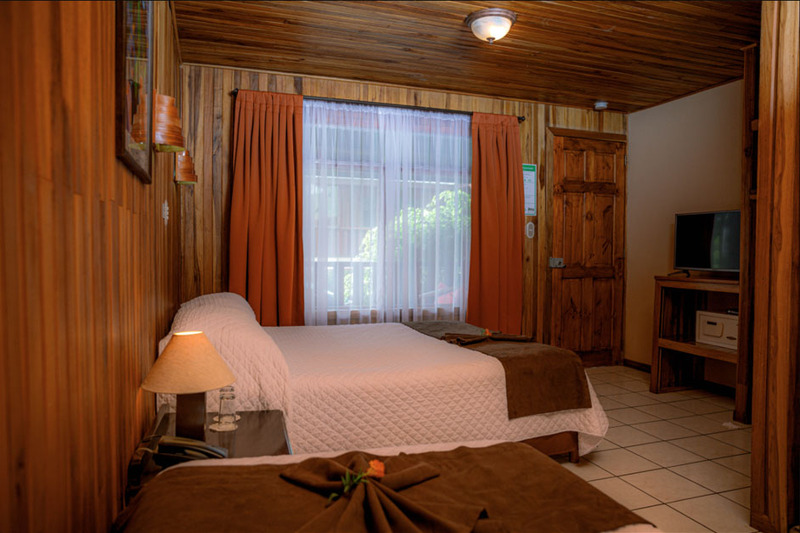 This is an excellent choice to rest and have a good night in Monteverde. This is a beautiful quiet hotel, the room is so confortable, breakfast was great. 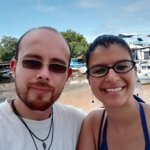 Staff were so helpful, our spanish was very limited, but most staff spoke enough English to help us out. Rooms are comfortable.